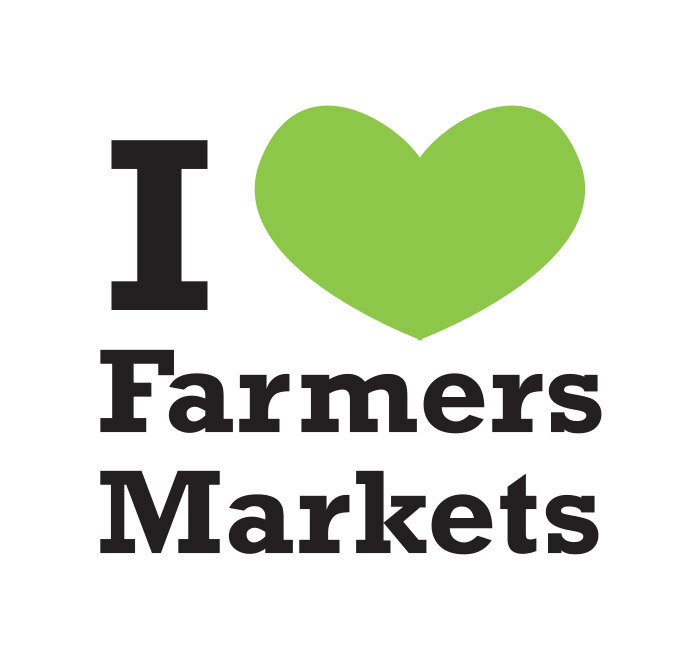 Nothing proves your love for farmers markets quite like a tattoo! Our popular temporary tattoos are fun to wear for events, contests or just to show off your market pride! Encourage your vendors and customers to post pictures wearing them on their social media accounts for a fun and easy way to promote your market. 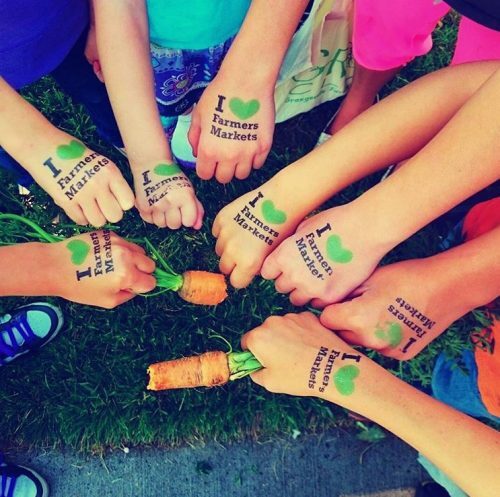 They're a great souvenir to give out at children's programs or events because kids love them too!